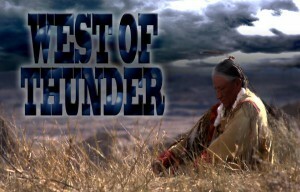 Following the movie’s success in New York, Toronto, San Francisco and LA, West of Thunder won Best Film at the Weyauwega International Film Festival 2012. The film has also been listed on IMDb‘s Top Ten Revenge Movies of 2013! 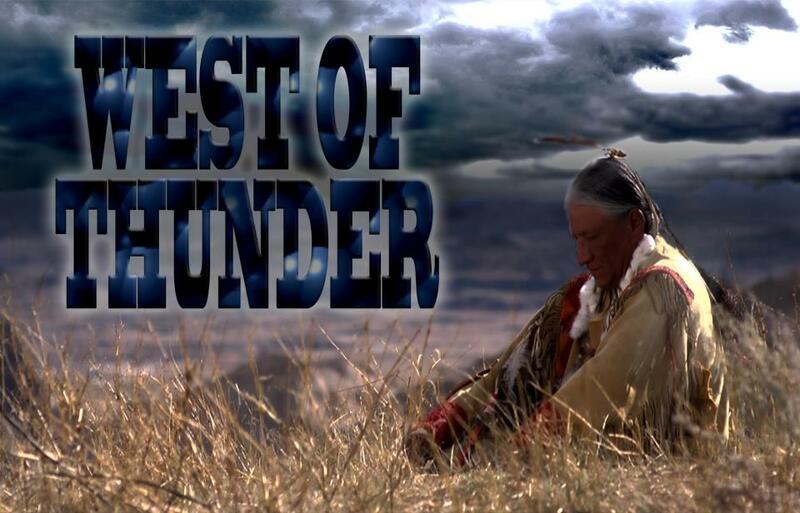 Keep checking the West of Thunder website for all the latest festival and movie news! 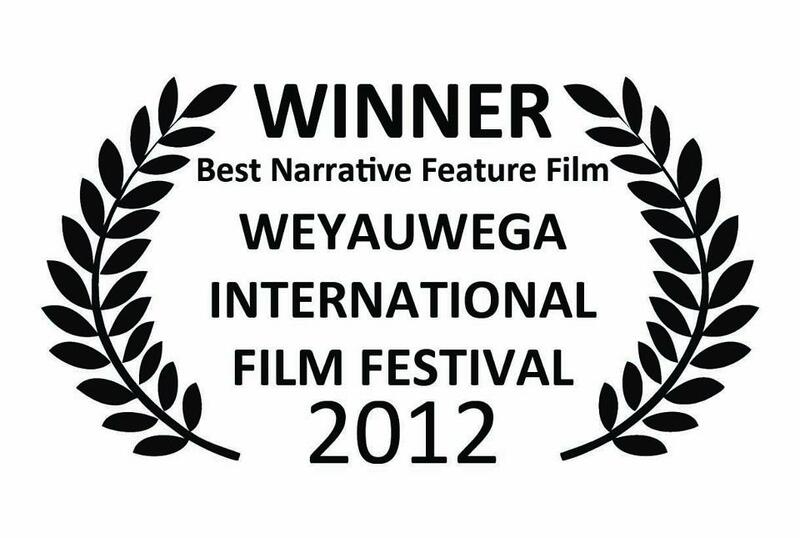 Raffaello DeGruttola‘s hilarious portrayal of Bollywood film director Ravi in Flim – the Making Of earned Flim a second sneak preview at the WEYAUWEGA INTERNATIONAL FILM FESTIVAL in Wisconsin November 10th! 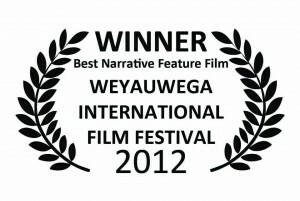 The movie was recently showcased at the Isle of Man Film Festival. Sadie plays an actress of ill repute. Flim has also been touted by IMDb as a film to look forward to in 2015. Catch Sadie talking about her roles in West of Thunder and Flim on Art Saves Lives‘ radio show on Resonance 104.4FM next month!